I’m Sean, one of the new additions to the team. I have a very analytical approach to personal training, keep up to date with recent studies and love educating others. My motto is to educate, motivate and inspire. I have a great understanding of mindset and psychology and this will enable you to link the important relationship between mental health and physical wellbeing. I started operating as a personal trainer in early 2015. I have always been extremely active, currently still play Rugby and previously played football. As soon as I started training, I discovered my passion for self-development. Over 6-7 years of training, I have learnt skills in many aspects, such as Strength and Conditioning for Sports Performance, Bodybuilding, Powerlifting, Olympic Lifting and Sustainable Fat Loss. I love educating others, and as a result of this I took up Personal Training to share my thirst for knowledge and education with others. 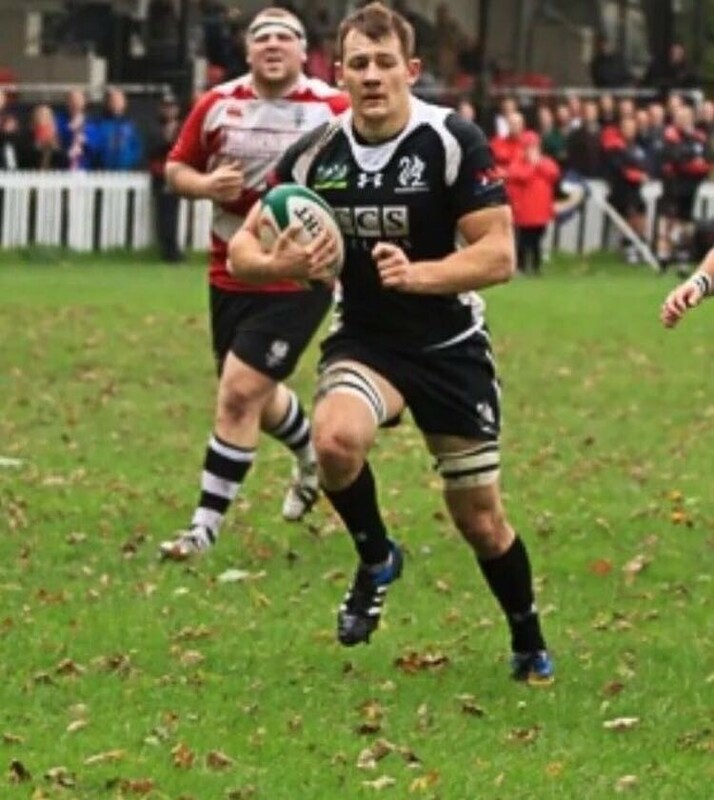 Inside the fitness spectrum, I play rugby for Rhiwbina RFC and constantly have Rugby on the TV, if I am not going to watch it live! I love lifting heavy weights and pushing my body to the limits (within reason). I am a FIEND for burgers, double/triple stack with multiple toppings are frequently consumed when I go out for food. Oh and Cheesecake. Cheesecake is life.